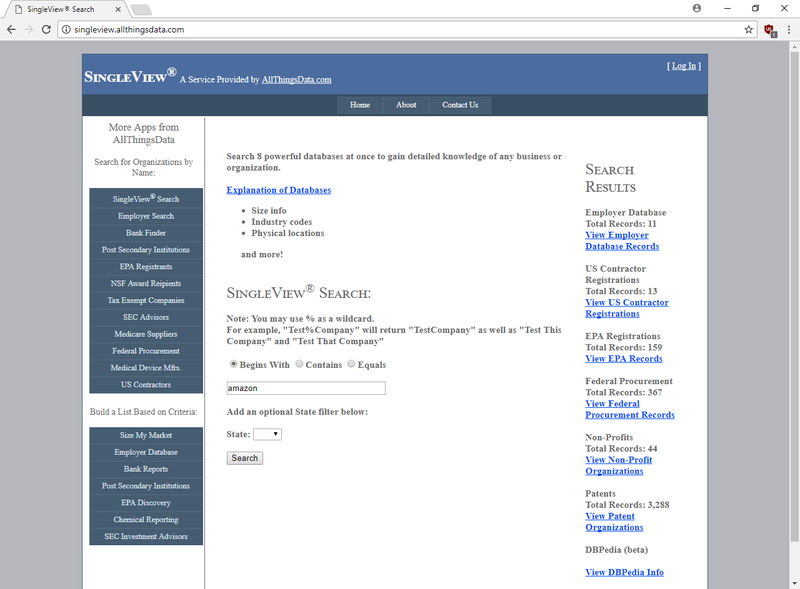 An application providing a single searchable universe of coordinated data from separate sources for viewing, analysis, list building, and file maintenance. 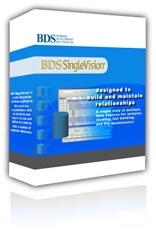 "Before BDS started working on our data with SingleVision, we had the toughest time just trying to understand the basics about our membership. Now, I can tell my Board everything they need to know. BDS made me look like a hero!" "Utilizing the SingleVision customer data integration solution, we are now able to use all of our data assets in an integrated manner to help up-sell, cross-sell, and overall better manage our business."